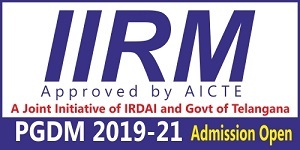 Indian Institute of Management, Sirmaur is one of the new IIMs in the prestigious IIM family of management schools in India. 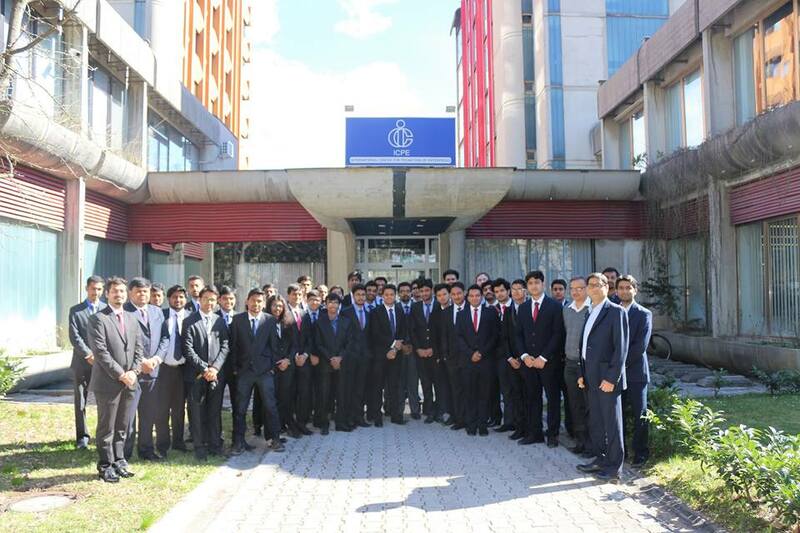 The educational institute was established in the year 4th September 2015. 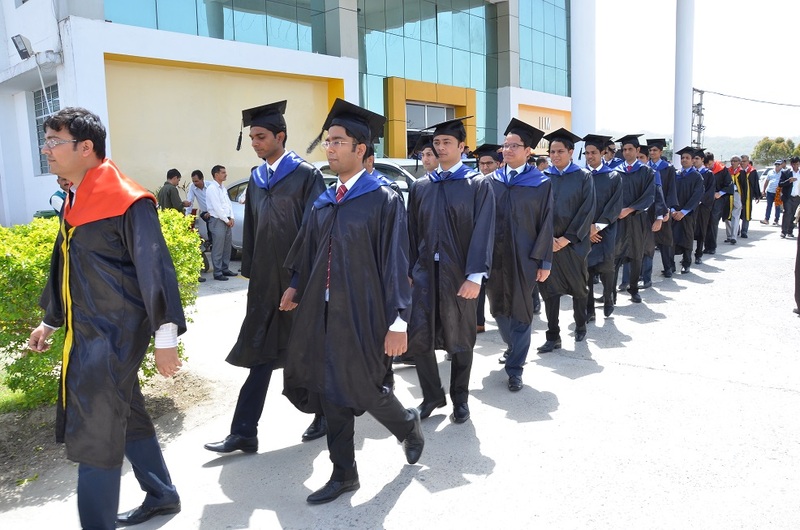 The institute has started groundwork for its activities under the guidance and mentorship of the Indian Institute of Management, Lucknow. 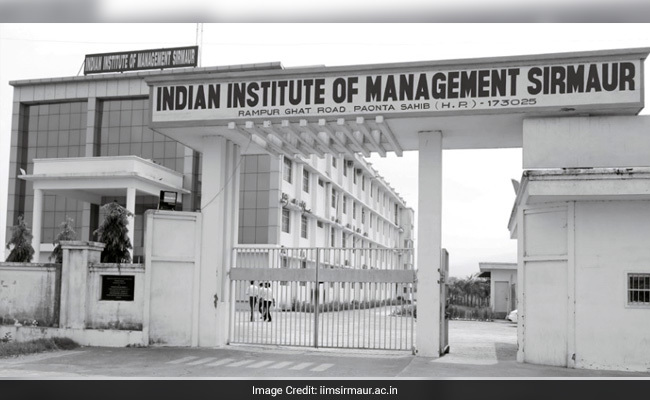 Indian Institute of Management offers courses Post Graduate Diploma in Management. The institute has a well developed infrastructure and facilities like Library, IT Infrastructure, Classrooms, Mess, Hostel, Sports and more. 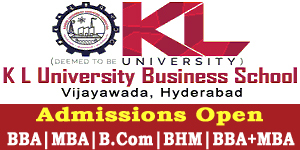 The institute has well trained and experienced faculty members. 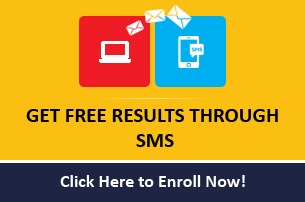 Indian Institute of Management address, contact number is provided in contact details. Candidate must be shortlisted by CAT & Personal Interview.